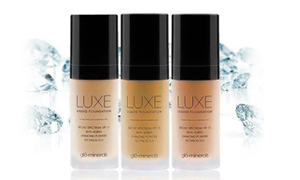 Face Faxx Beauty and Skincare, Beauty Treatments in Sutherland Shire. A hidden sanctuary located in the heart of the beautiful Sutherland Shire. 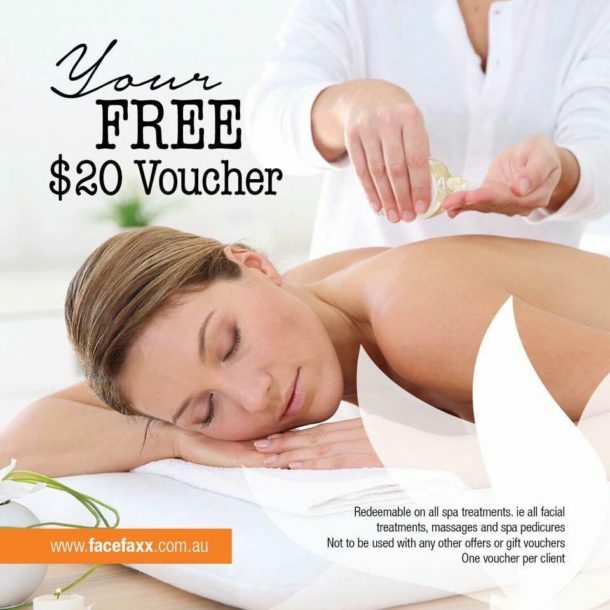 More than just a beauty salon, Face Faxx offers its guests, passionate service, deeply relaxing beauty treatments and a wide selection of professional beauty & Australian Made skin care products. Face Faxx a unique space that offers the ideal escape where harmony and tranquillity gentle restores mind, body and soul. 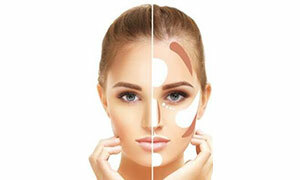 Face Faxx offers an extensive menu of luxury beauty services and natural skin care. 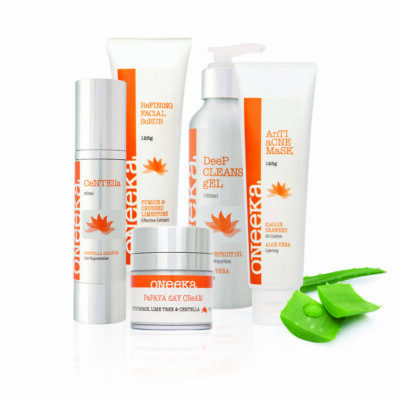 All pointing towards healthy skin, relaxation nurture and love. 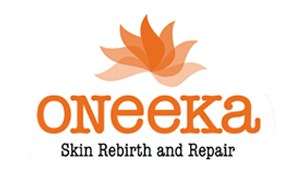 We’re dedicated to restoring your inner & outer beauty with holistic principles and modern expertise. We’re over-the-moon you found us and cannot wait to meet you. I got the 60 Minute Full Body Massage and it was a gorgeous, serene experience to say the least. Bonnie takes such good care of you during your massage and provides you with a happy, healthy feeling body when you walk out. I am so happy to have received such wonderful service and I am very eager to head back there again! And don’t get me started on the beautiful interior of the place, just lovely. 5 stars! On a day of unexpected freedom I walked past this salon and thought I’d pop in to check if they had time to fit me in to have my eyebrows waxed. Not only did they fit me in and not only did I get my eyebrows fixed, Bonnie talked me through some relaxation techniques (totally unexpected however greatly needed) and gave me some meditation tips and now my eyebrows are on their way to having some shape and purpose! Thanks Face Faxx! 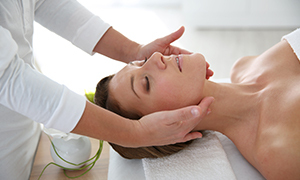 Whether you’re concerned about aging, pigmentation, dry dull skin tone, acne or even if you just need some TLC and help to unwind at little, we offer a complete range of Specialised Facial Treatments that will help you get the results you want. 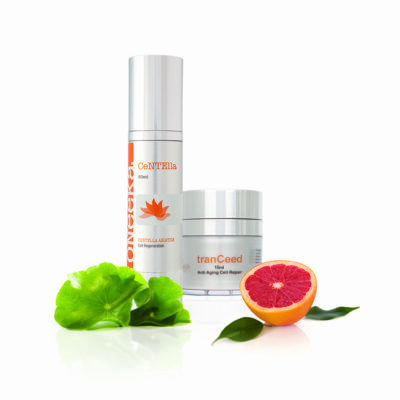 Make the first step towards being more relaxed while you start your journey towards vibrant, youthful, clearer skin. Since 2004, Face Faxx continues to build on a reputation for great Brow Design. Beautifully sculpted eyebrows create a clean, definitive frame for your eyes and can make a dramatic difference to your overall expression. The experts at Face Faxx take time with colour correction and measurement to design and balance your eyebrows to perfection every time. Rejuvenate mind, body and spirit with this relaxing massage that eases away the strains of the day and leaves you relaxed revitalised and feeling tension free. This divine massage treatment includes a variety of ancient modalities such as reflexology, shiatsu and rieki, bringing freedom of body, harmony of emotions and peace of mind. Choose to have one therapist to treat you or two at the same time! 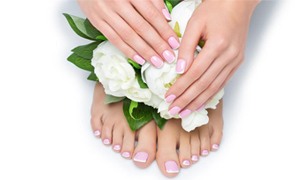 Enjoy a Spa Pedicare and Manicare with a difference! Relax back into your massage lounge in privacy and make your selection from our complimentary refreshments menu while we indulge you in a luxurious treatment. Or enjoy catching up with a friend while you both enjoy a glass of Sparkling wine or herbal tea. For every special occasion in your life! 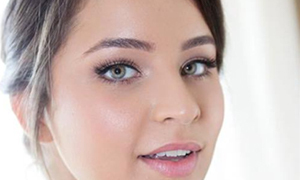 Bridal, formal, day and evening make up. 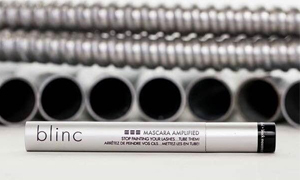 Ask us about a private Make up Tutorial to learn all the tips and tricks you’ll need for a flawless look! Claim your FREE Salon Voucher! Start enjoying the time-out you deserve! Claim your FREE salon voucher now! 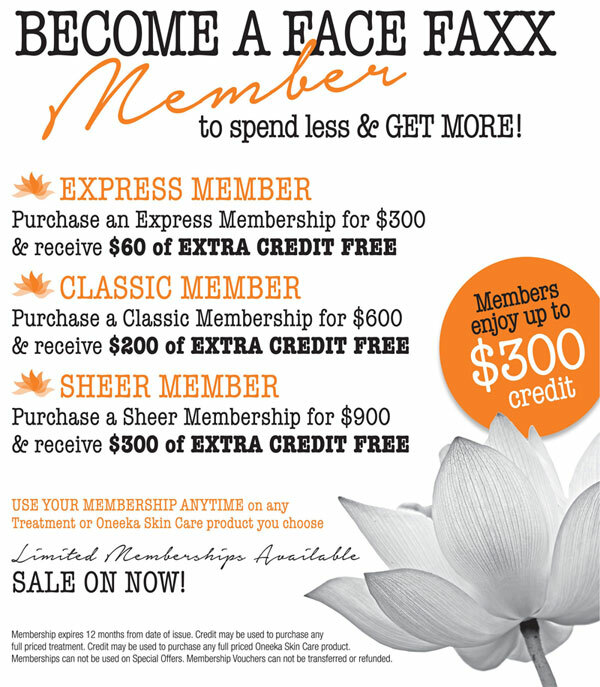 Redeemable on all Facials Treatments, Massages and Spa Pedicures. Not to be used with any other special offers. Everyone loves to be pampered. Pass it on, everyone can have one!